All human suffering concerns each human being. 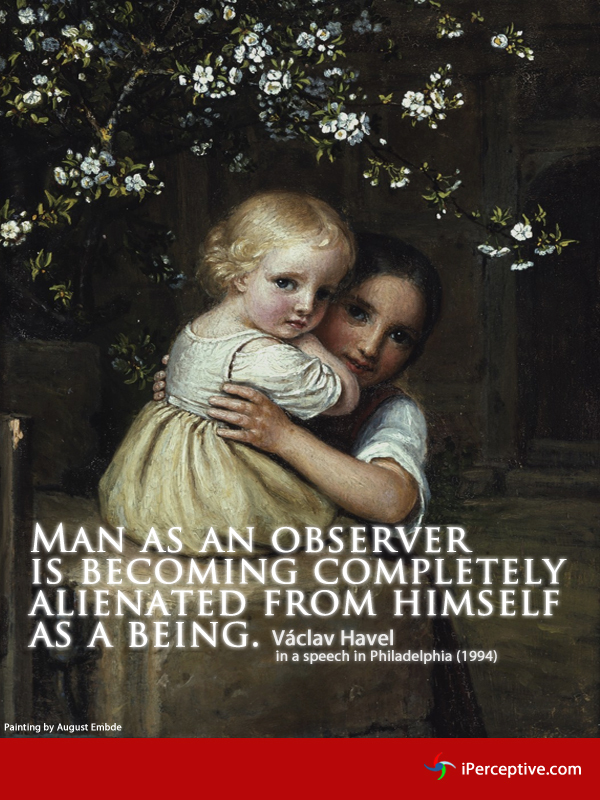 Man as an observer is becoming completely alienated from himself as a being. Keep the company of those who seek the truth- run from those who have found it. We should not forget any of those who paid for our present freedom in one way or another. Those that say that individuals are not capable of changing anything are only looking for excuses. 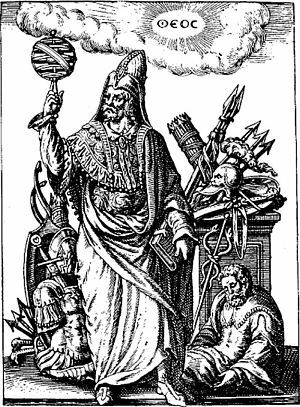 The existence of a higher authority than man himself simply began to get in the way of human aspirations. Cultural conflicts are increasing and are understandably more dangerous today than at any other time in history. The deeper the experience of an absence of meaning — in other words, of absurdity — the more energetically meaning is sought. 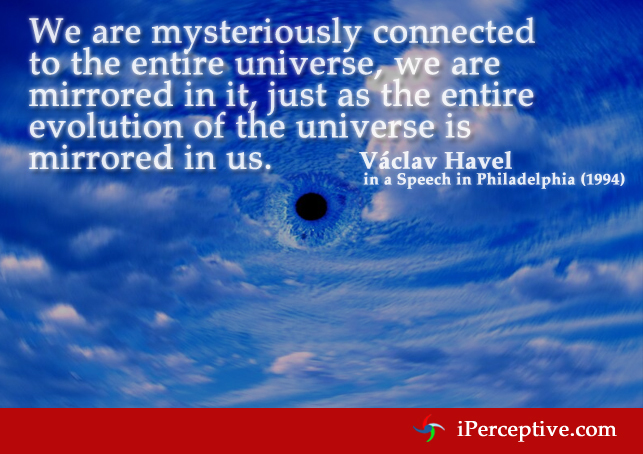 We are mysteriously connected to the entire universe, we are mirrored in it, just as the entire evolution of the universe is mirrored in us. The worst thing is that we live in a contaminated moral environment. We fell morally ill because we became used to saying something different from what we thought. The dissident does not operate in the realm of genuine power at all. He is not seeking power. His actions simply articulate his dignity as a citizen, regardless of the cost. An amalgamation of cultures is taking place. I see it as proof that something is happening, something is being born, that we are in a phase when one age is succeeding another, when everything is possible. Because it is founded on the search for universal laws, it cannot deal with singularity, that is, with uniqueness. The universe is a unique event and a unique story, and so far we are the unique point of that story. But unique events and stories are the domain of poetry, not science. Man is not an omipotent master of the universe, allowed to do with impunity whatever he thinks, or whatever suits him at the moment. The world we live in is made of an immensely complex and mysterious tissue about which we know very little and which we must treat with utmost humility. 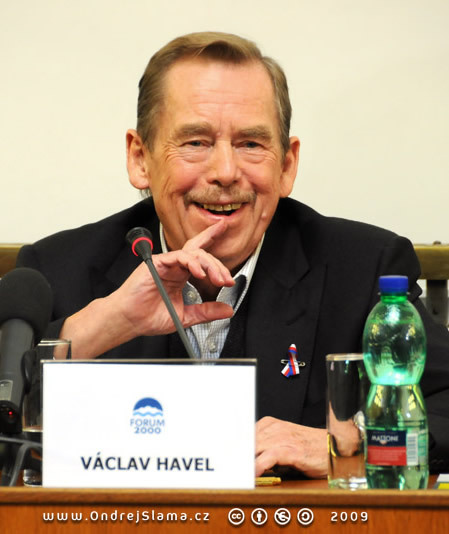 Václav Havel was a Czech writer, dramatist and president. 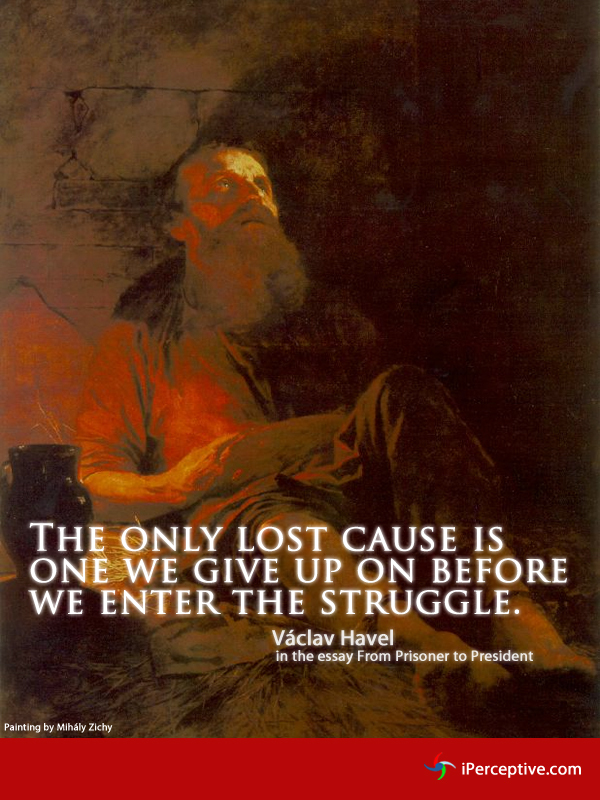 He is best known for his activism and his presidency of Czechoslovakia and later the Czech Republic.